Nikon F2AS Nikkor 50mm f1.4 Kodak Gold 100 - Some new archive mining inspired by a faster film scanner. 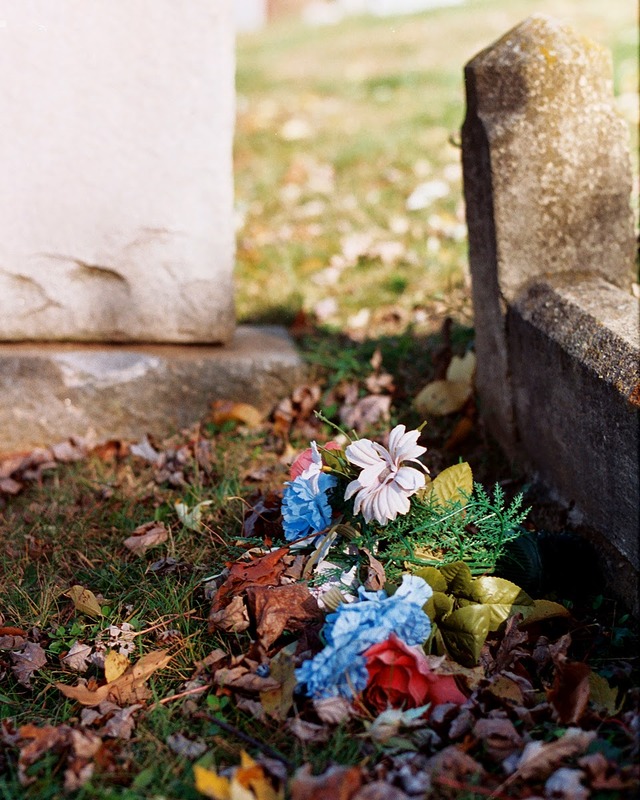 This was shot in the Autumn of 1992 at the Lynchburg Old City Cemetery, one of my favorite shooting venues since my arrival in Lynchburg VA. I love this cemetery in Autumn. It is filled with healthy mature trees that provide amazing color. The contrast of the somber mood of the cemetery and the festive colors of the trees can be amazing. Scanned with a Kodak Pakon F135 Plus Scanner using Pakon's OEM software.